Timothy Corriston combines a strategic outlook with efficient planning to represent insurance carriers, municipalities, Fortune 500 companies, small businesses and individuals in a broad array of environmental and complex commercial matters. Tim has a strong track record handling CERCA, Spill Act, mass torts, subrogation, product liability, land use and commercial disputes in the state and federal courts. He frequently defends and prosecutes private action claims involving environmental and related property damages. Tim also defends businesses against personal injury claims of liability for exposure to and damages from environmental agents such asbestos, lead and others. 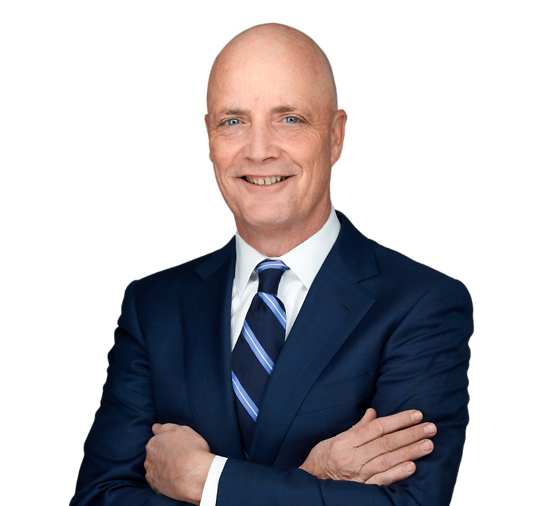 His extensive experience includes litigating cases in federal and state courts throughout the United States, as well as representing clients in various alternative dispute resolution forums, including mediations and arbitrations. In addition to his litigation work, Tim advises businesses as an outside general counsel, providing guidance on land use matters, employment issues, contracts, leases and other day-to-day legal issues that can affect their bottom line. An active participant in his community, Tim is a member of the Board of Trustees for the Highlands Lacrosse Association and the Co-Chairman of the Fordham University School of Law William Hughes Mulligan Scholarship Fund. Timothy Corriston and Angela Iuso Authors "New Jersey Supreme Court Expands Application of Flexible Standard for Admission of Scientific Evidence on Causation"